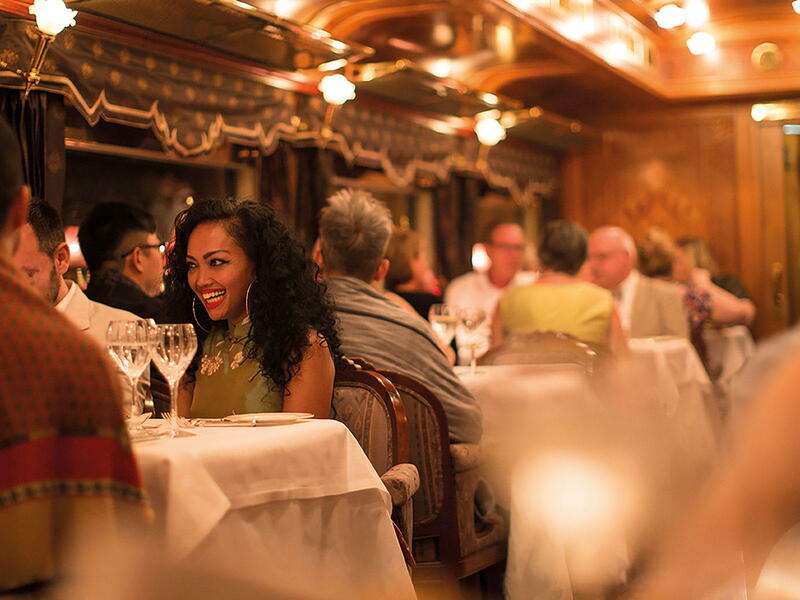 The Eastern & Oriental Express is the ultimate venue for a private party or function. Create a truly unforgettable experience for loved ones, friends or business partners. 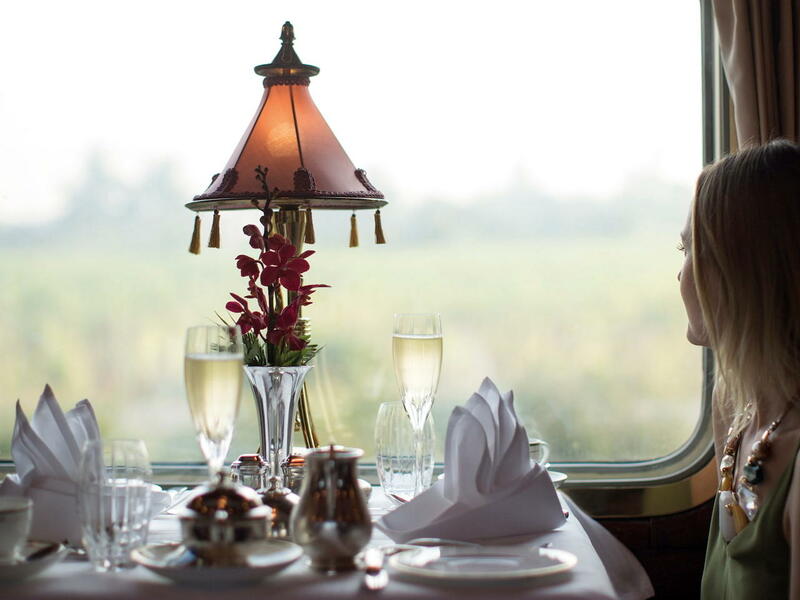 With a minimum of 12 guests, you can travel as a group aboard any of our scheduled itineraries departing from Singapore or Bangkok. 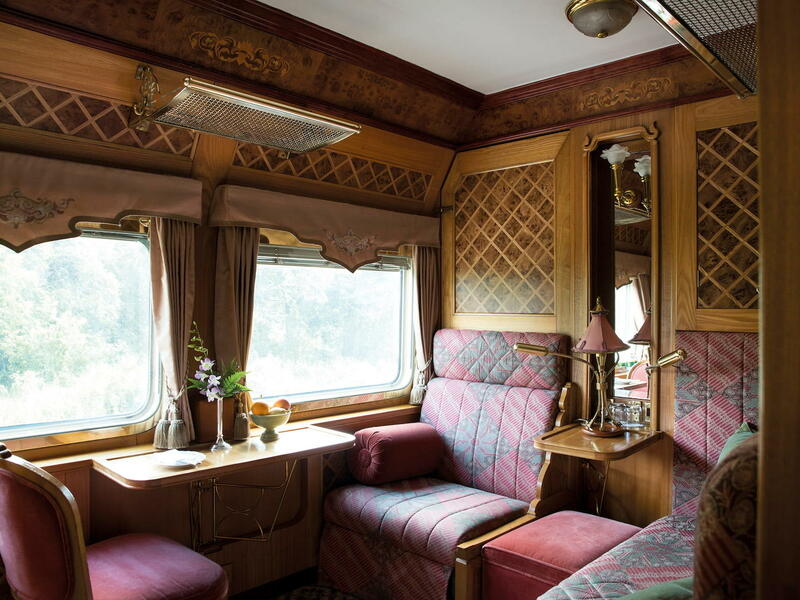 Or charter the whole train and customise your journey with tailored activities. Whichever you choose, you’re in for a magical journey.